When you need to carpet large areas, as in filling rooms with hospitality carpet or attractive, sturdy and functional wall to wall carpet, you can’t do better than to choose custom made broadloom carpets like those found through Vaheed Taheri. The first thing you’ll want to do is to decide between contemporary design, classic design or modern design. You’ll also have many beautiful choices in colors, materials and patterns that will fit in seamlessly with any decor scheme. – Color Choices – You’ll have a wealth of color choices ranging from soothing blues like Pacific, Slate or Waterfall, or even nature-inspired color choices like natural, earth tones, sand, granite, stone and umber. The idea is always to choose your contract carpet or other wall to wall carpet to come as closely as possible to the vision you have for your rooms. 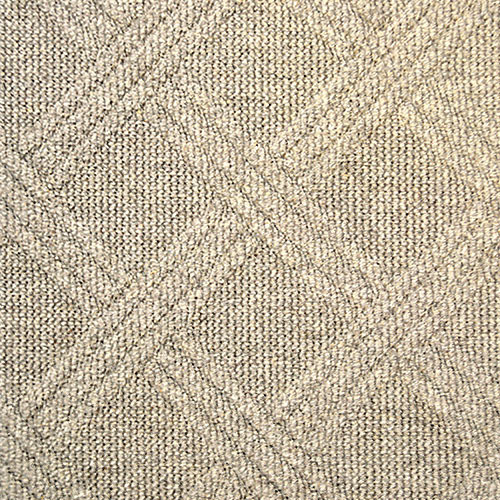 Every room has a personality that can be expressed with smart choices from well-made broadloom carpet. When you’ve made a smart, functional choice in hospitality carpet or contract carpet, you’ll be satisfied that you’ve gotten the most original and unique carpet you can for your rooms. Quality in custom rugs is always found when you choose designers who have total control over the rug making process. Carpets from Vaheed Taheri are custom created to last and to give you that special feeling that you’ve created the most beautiful room possible.